That’s it, I challenge you kickball fans to a good old fashioned game of hand egg. Now this can be called FOOTBALL. 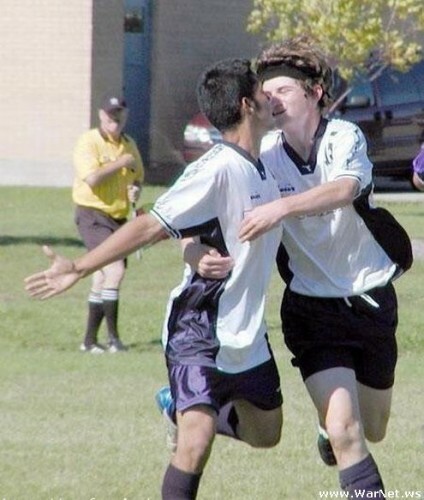 I can’t watch it but soccer isn’t gay.